Lock in a great price for Hyatt Regency Toronto – rated 8.4 by recent guests! Perfect location on the street with many eating/drinking options. 5minute walk from CN tower - perfect for city break visit to Toronto. Room was a comfortable size even with a huge suitcase in the room. I liked the location and the ambiance of the hotel. I asked for a room with a view and I certainly got it! The hotel was clean every staff member were accommodating in every way. The restaurant the breakfast buffet was freash the waiter and waitress fantastic. The bed was comfortable, the hotel itself was nice. Clean. The girl that worked the daytime shift at the hotel lounge was very good. Great location, great staff, professional, friendly and very helpful. 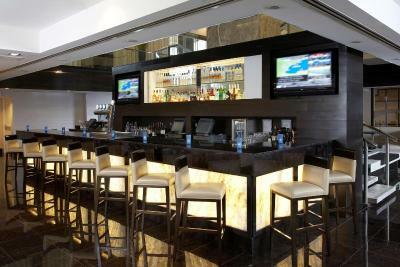 location was great and staff were accommodating. great hotel! Great hotel once I changed rooms. First room's door did not shut correctly and squeaking the whole night. I asked management for a new room the next day which was great and very comfortable. Great location and very comfortable beds. Rooms are clean the only thing that is needed is a mini fridge. 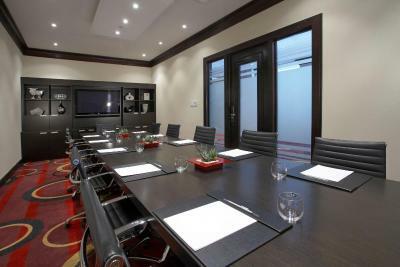 Hyatt Regency Toronto This rating is a reflection of how the property compares to the industry standard when it comes to price, facilities and services available. It's based on a self-evaluation by the property. Use this rating to help choose your stay! 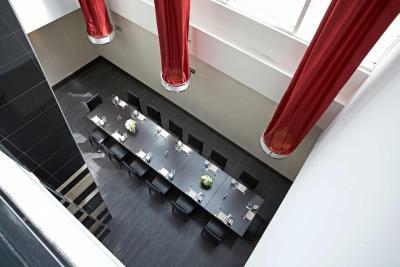 One of our top picks in Toronto.In the entertainment district on King Street West in downtown Toronto, this modern hotel offers rooms with 42-inch flat-screen TVs and iPod docking stations. Guests can relax in the on-site sauna or enjoy a swim in the outdoor pool on the property. 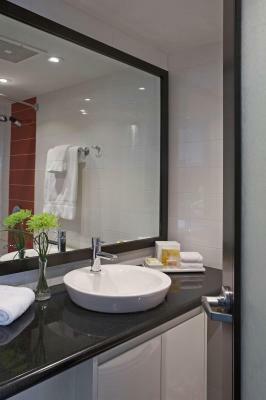 Ironing facilities and free toiletries are included in all rooms at the Hyatt Regency Toronto. 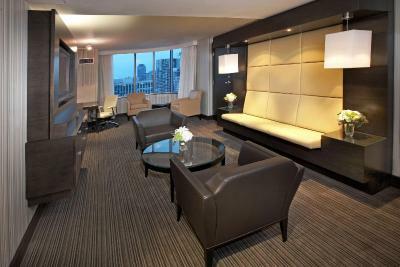 Every room also offers views of either downtown Toronto or Lake Ontario. 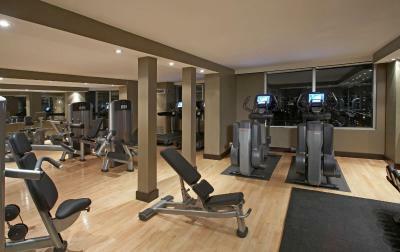 A 24-hour fitness center is available to all guests of Toronto Hyatt Regency. A business center and dry cleaning services are also provided. 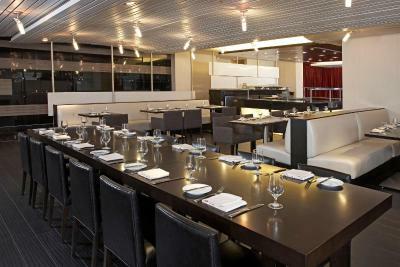 The hotel's King Street Social Kitchen and Lounge serves regional cuisine for breakfast, lunch and dinner. 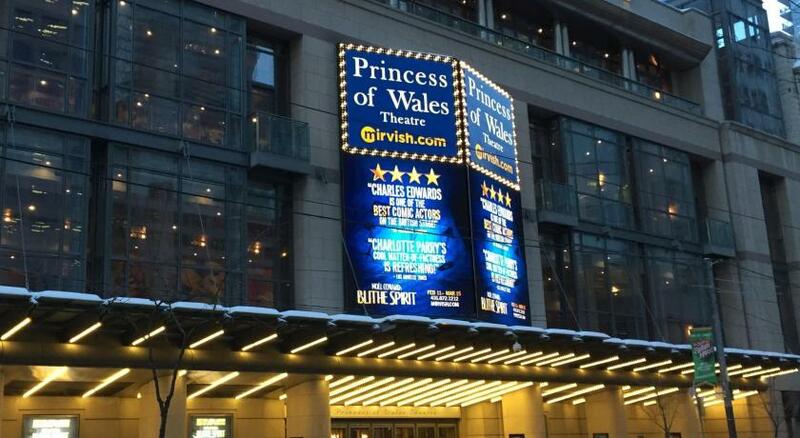 Second City Comedy Club, Princess of Wales Theatre and Roy Thompson Hall are within a 5 minute walk of this hotel. The Rogers Centre and the CN Tower are about a quarter mile away. 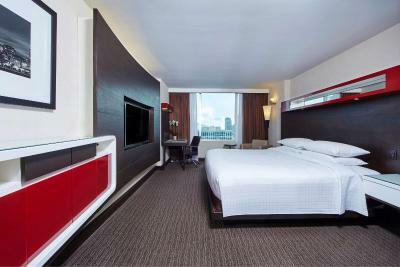 When would you like to stay at Hyatt Regency Toronto? 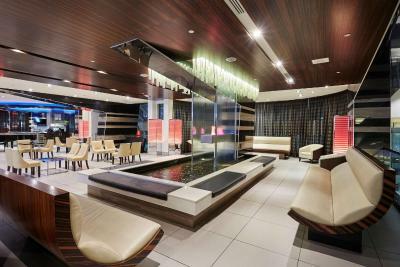 Downtown Toronto Hotel in the Entertainment District Discover the excitement of Downtown Toronto’s Entertainment District, steps from the business and financial district and all that makes the city a vibrant destination. 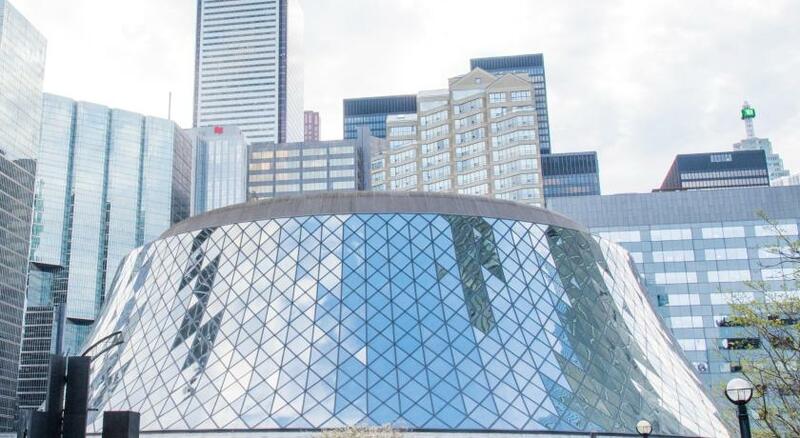 With access to the Metro Toronto Convention Center, you can explore the CN Tower, Rogers Centre, Royal Ontario Museum, and Princess of Wales Theatre. 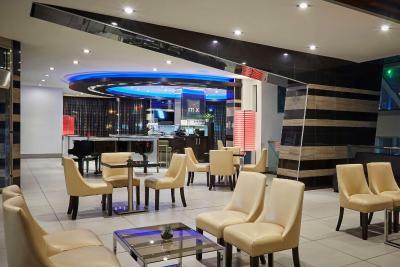 Enjoy the fashionable shopping and dining scene within walking distance of our hotel. 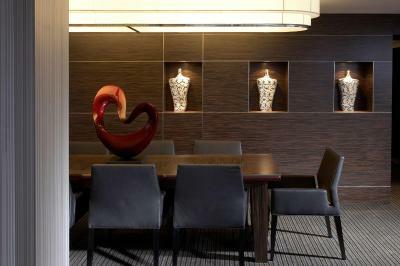 At the Hyatt Regency, you are immersed in the creative urban energy of Toronto. 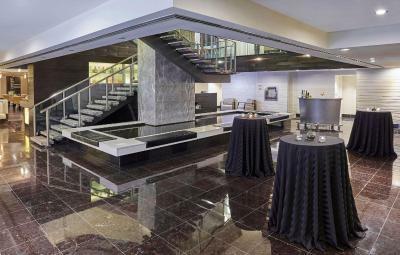 Whether you are visiting for business or pleasure, Hyatt Regency Toronto offers refreshing spaces for everything you need to do. Enjoy creative local cuisine at Mix Bistro and King Street Social Kitchen, or relax with a swim in our rooftop pool with sweeping views of downtown Toronto. 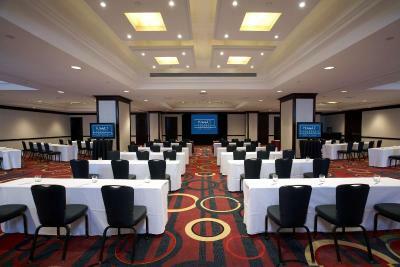 If you are planning an event at our downtown Toronto hotel, our 44,900 square feet of flexible meeting and event space, professional event team and innovative menus all come together to make your meeting experience successful. 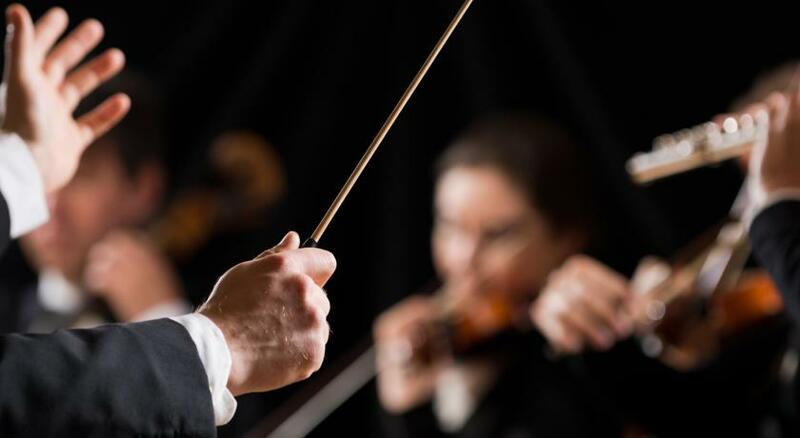 Let our attentive staff accommodate your every need. Welcome to your new home in beautiful Toronto. 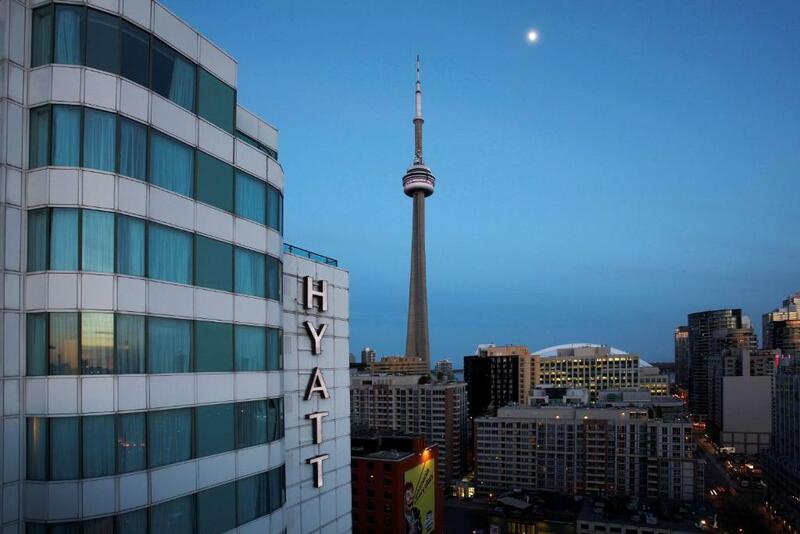 House Rules Hyatt Regency Toronto takes special requests – add in the next step! Hyatt Regency Toronto accepts these cards and reserves the right to temporarily hold an amount prior to arrival. Please note, a bandwidth increase to the standard free WiFi is available with a surcharge. No noise isolation in the room. we could hear the adjoining room conversation (on both sides), as well as people passing by in the corridor. Bathroom could do with an update. No fridge in the room, terrible view for the cost, disappointed. Fraternity group was staying at the same time - very noisy late at night, disrespectful of other guests. The shower was cold during a long time, one of us had to take it cold. An employee was very rude and condescending during the breakfast. I ask her to check if my muffin had cardamom in it as I'm highly allergic to it, but she just told me that it came from outside and leave. She put the bill in the middle of our meal, without being ask, "to be sure we don't forget it" and she insisted after. We had a few of unpleasant remarks during our breakfast. We didn't felt welcome at all. At the checkout, nobody asks how our stay was. The breakfast was amazing and we had a lot of choice (the omelets station was great). The room was big and comfortable. The others employees were nice. We had breakfast at this location the next morning after our stay. The food and selection was good, but a bit pricey. Lots at the buffet, but once again a bit over priced. Our room was lovely with a King size bed and a very large flat screen T.V. 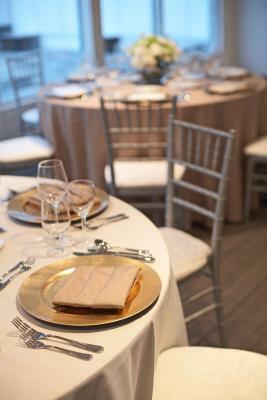 The decor was nice, as was the layout of the room. We were at the end of the hallway and our room was very quiet. We had a nice view of the CN Tower. 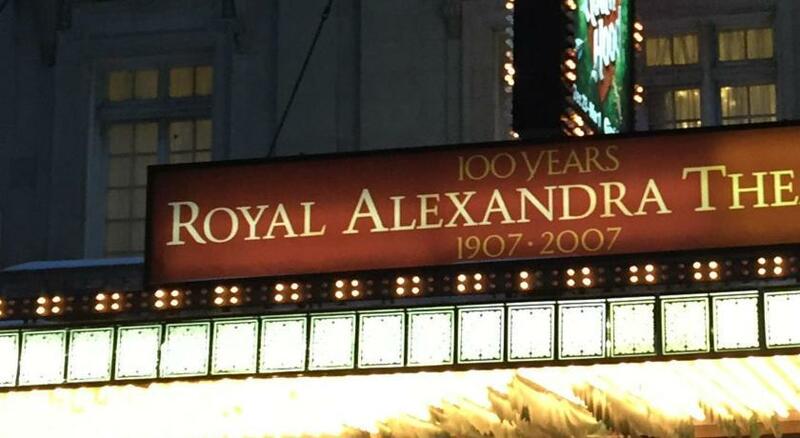 We were only a short walk to The Princess of Whales Theatre, where we caught a show. Many restaurants were within walking distance as well. Very nice place to stay! Two thumbs up! I didn't like the fee's I wasn't aware about, like the fifty dollar per night deposit fee. I also didn't like the length of time the hotel took to remove the payment, well after I'd returned from my trip. The location was ideal, the lobby was absolutely beautiful. Would be nice to be able to switch off all the lights from the bed. The staff were lovely, the coffee machine handy, and the room quite spacious. 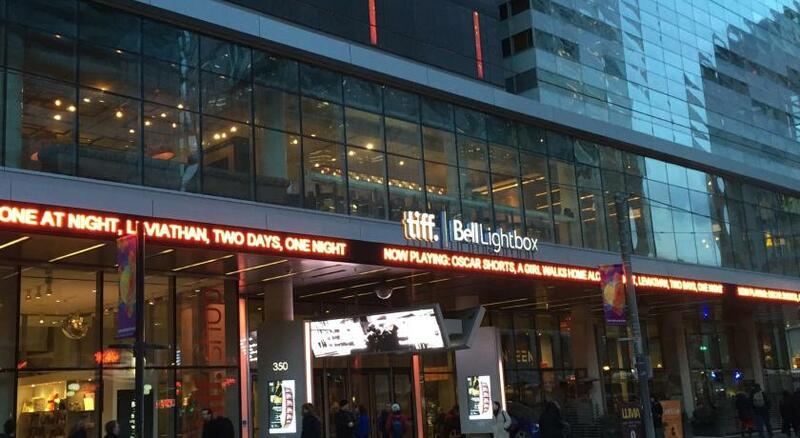 Hotel is in a great location, right next to several theatres, the TIIF lightbox and Roy Thomson Hall. Lots of good restaurants close by as well.